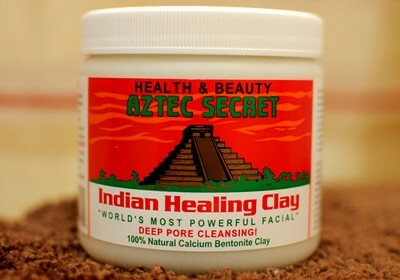 Today’s budget beauty product review is of the Aztec Mud Mask. The AZTEC Mud Mask serves as a perfect example of a high quality product which happens to have packaging that is not aesthetically pleasing. Quite often in my budget beauty product reviews, you’ll hear me draw attention to the packaging since most of us tend to judge a book by its cover when it comes to beauty products. To be honest, if I saw this product sitting on a shelf at the beauty store, it wouldn’t be the first that I reached for, nor would it be the second, third or….you get the idea here. After going in for a facial at a nice spa, I was given the advice to use a mud mask twice a week. I decided to check Amazon.com, where I typed “mud mask” in the search bar. The AZTEC Mud Mask was the second result that came up. It had over 2,000 reviews and a rating 4.5 stars. More importantly, it was only $10 which told me that I had to give it a try. To see something with that high a rating and so many reviews isways that gets my attention. Being under $10 easily makes it a budget beauty product so why not? For a moment, I actually thought it was all to good to be true! 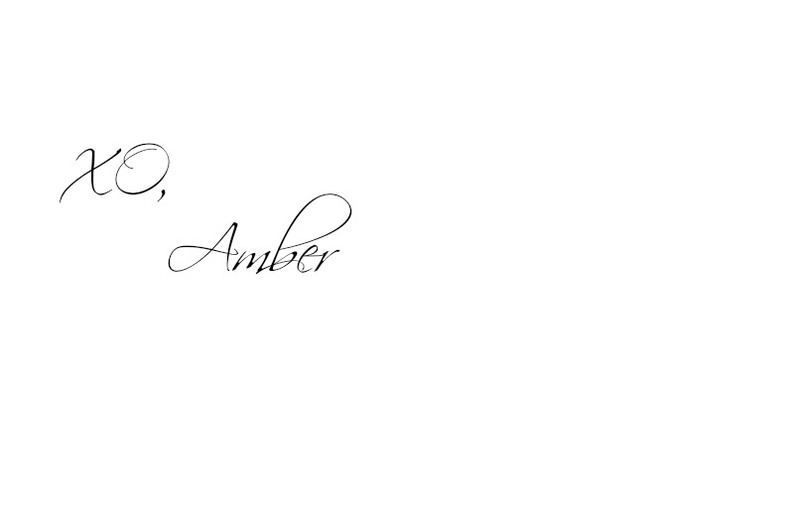 Typically, a highly rated product that is inexpensive is usually sold in a tiny 2 oz bottle. Not this mask! 1lb for $10!! Mind blowing! I started by steaming my face with my face steamer http://www.amazon.com/Revlon-RVSP3503B1-Facial-Sauna/dp/B0047HGD4E for 7 minutes I then followed the directions for the mask. I left it on for 10 min as directed then rinsed. I Instantly noticed a difference. 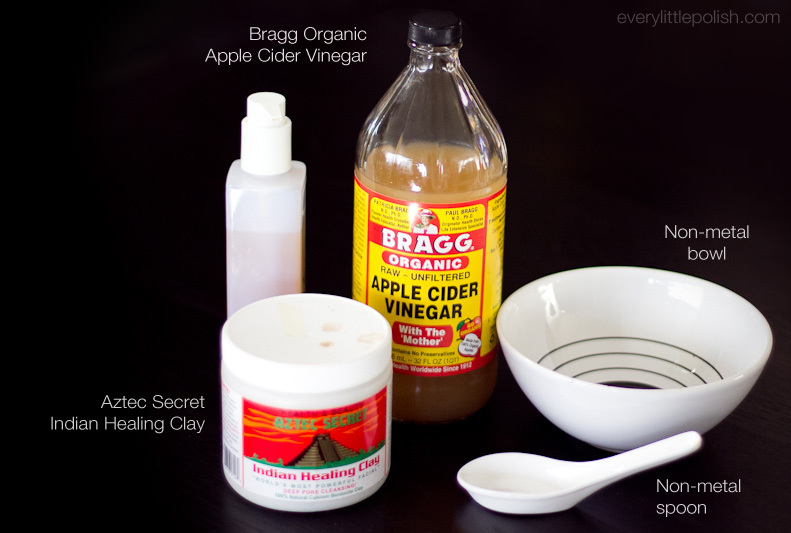 My skin was visibly cleaner, exfoliated and felt supple. I was immediately impressed. This product is now a staple in my night time routine. I use it twice a week and it has the same effect every time! The only drawback with this product is that you have to mix it yourself but if I can do it, anyone can do it.